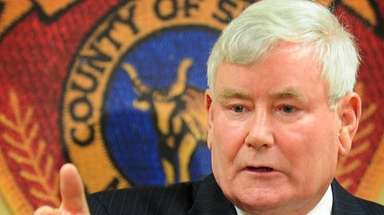 The most interesting thing about Suffolk County Executive Steve Bellone’s state of the county message last week may not have been what he said, but what went virtually unmentioned. 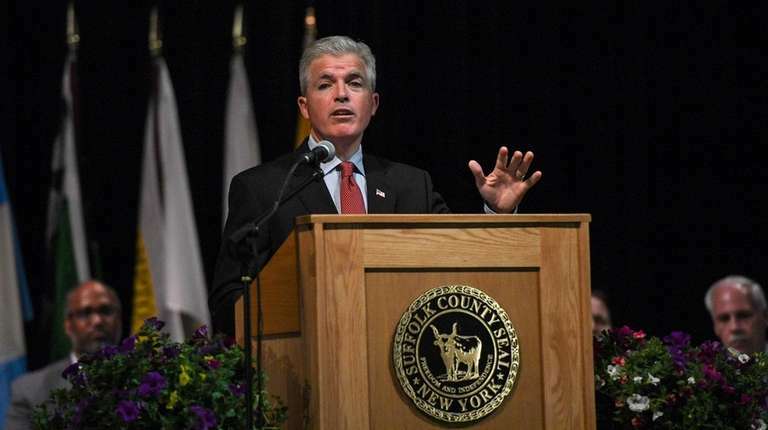 Bellone spent more than five pages of his 27-page speech talking about economic development in Ronkonkoma. But he made no specific mention of the $1 billion proposal for a sports and entertainment venue, including a 17,500-seat arena, by developer Jones Lang LaSalle. The legislation would give the company eight months to more fully develop the “feasibility of the concept” it has proposed. If the county doesn’t like the result, it could go to the next three highest-rated proposals it received. Some legislators see little support for the project. Others wonder if Bellone is trying to distance himself from the project or lying low for now to avoid controversy. Bellone says he is merely following the will of the community. 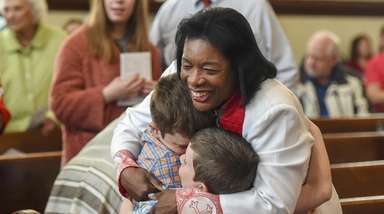 “There’s virtually no support,” said Legis. Kevin McCaffrey (R-Lindenhurst). 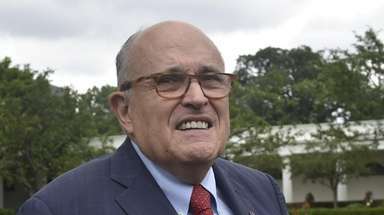 “They have more of a chance of getting support for underground tunnels for automated vehicles costing $41 million than an arena,” he said, referring to another study Bellone mentioned in his speech. 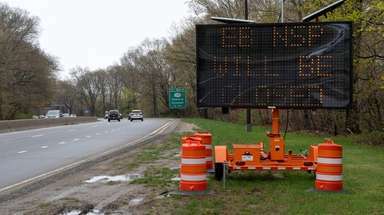 Presiding Officer DuWayne Gregory (D-Copiague) said legislators are only beginning to focus on the Ronkonkoma proposal. He said he expects detailed questions about the issue, such as whether the community is fully behind the project. It may take several meetings before lawmakers are ready to act, said Gregory. 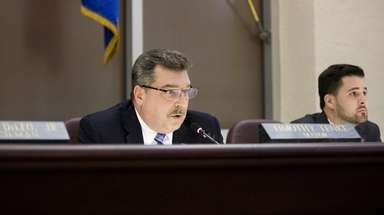 “People are going to want to know if this is 100 percent privately funded and what the county’s obligations would be,” he said. “I call this, ‘If you build it, they might come,’” Legis. Leslie Kennedy (R-Nesconset) said of the likelihood of attracting a major league sports team to the arena. Legis. Rob Calarco (D-Patchogue) expressed concern about going with an unrealistic proposal such as the $1 billion resort complex, complete with an indoor ski mountain, that once was planned for Calverton. “We want someone who will do a realistic doable project, based in the real world with real dollars behind it,” Calarco said. “There are going to be a lot of eyes on this project,” said Legis. Kara Hahn (D-Setauket), predicting questions will center on how the county-owned land will be used.